Whether you are looking for a Mobile system, a full club install, or just something for practice - We have a system for any need - And all the cables are ALWAYS included! Complete active systems at a discounted prices. 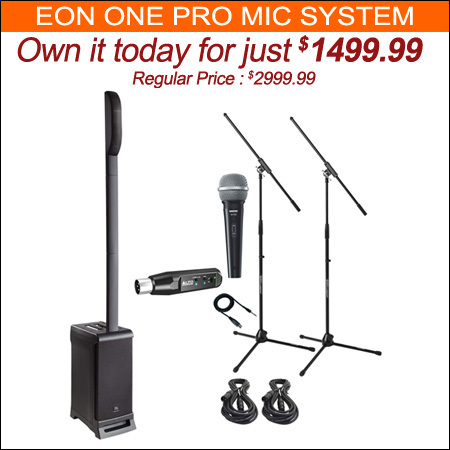 Many with free stands and / or cables as well as free shipping! 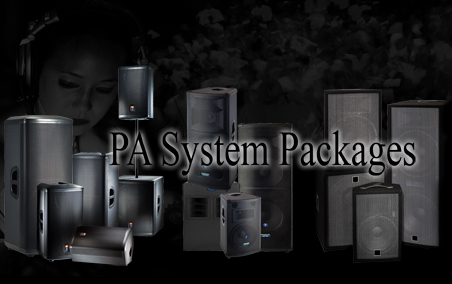 Complete passive systems at a discounted prices. Many with free stands and / or cables as well as free shipping! Portable and convenient audio systems with a wide variety of applications.